Built in 1897, the Buckminster Hotel was one of the largest hotels and nicest places to stay at the turn of the century. 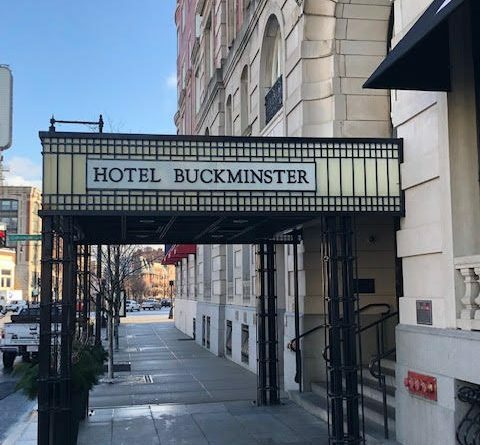 Located a block from Fenway Park, the Buckminster is one of the most popular places to stay in Boston during the summer due to it’s proximity to the ballpark. In the 1920s, the hotel’s basement was used as a speakeasy during prohibition. Even though alcohol was illegal, it didn’t stop the hotel from making sure their guests were taken care of. In fact, Babe Ruth always stayed at the Buckminster Hotel even after being traded to the Yankees, because he knew he could get a drink here after the game. During World War II, the hotel was used by the military. Rooms were given to soldiers, and part of the hotel’s basement was used as a detention center for a German submarine crew and Italian prisoners of war. According to guests and former employees, the Hotel Buckminster is haunted by a man in a black coat and a fedora who walks the halls at night. The man shows up in random parts of the hotel at odd hours for no rhyme or reason. Whenever someone acknowledges him and says hello the man disappears. Many believe the spirit is Joseph Sullivan, the man who fixed the 1919 World Series. 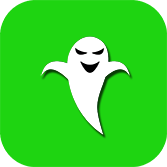 Learn more about the Buckminster Hotel and over 40 other haunted places in Boston with the Boston Ghost Map in iTunes for only $1.99.